ALL GENUINE OFFERS WILL BE CONSIDERED ON THIS PROPERTY! THIS IS ONE FOR THE RENOVATOR WITH A DREAM! 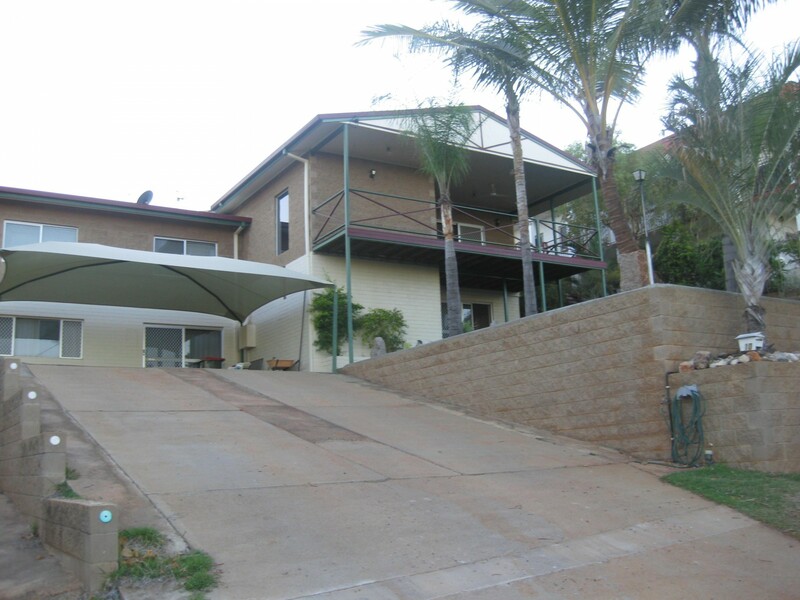 High on the hill at the top end of town, you will find this two storey, split level home with fantastic views across the town to the Mines. 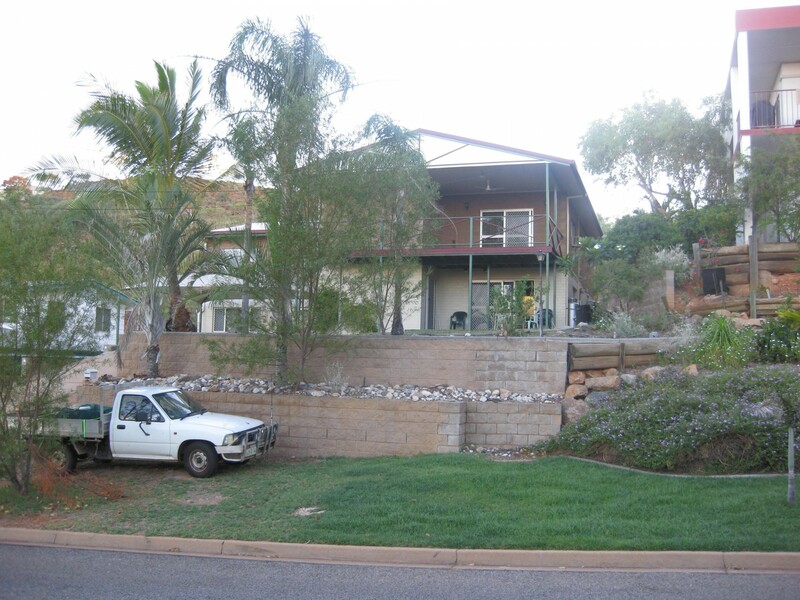 Renovate and this could be a great family home suitable for dual living or a large family. The lower level is suitable to run your own business from also. Just minutes from the Spinefex State Senior College, the Tafe College, shops and the popular Overlander Hotel. : Upper level, spacious open plan living, bathroom and laundry.